Fully finished and ready for you to just install and no need to cut your door panels holes! 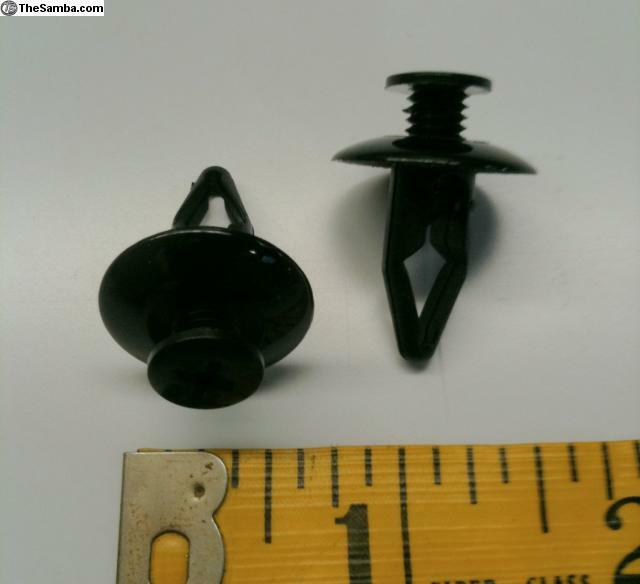 NOW WITH OUR NEW 8mm / 5/16” REUSABLE BLACK PLASTIC MOLLY FASTENERS! 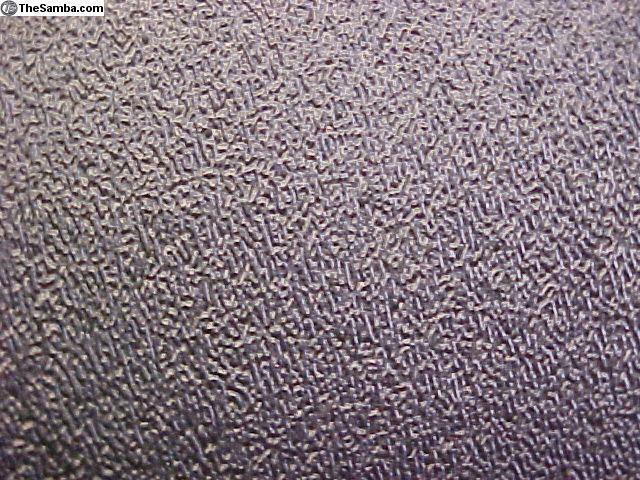 Finally, our BLACK ABS Plastic door panels with a hair cell texture for the 1980 – 1992 VW VANAGONs are ready for sale! These panels (like our lower front ABS rear hatch and other Bus panels) have been described as “indestructible & fit perfectly”! 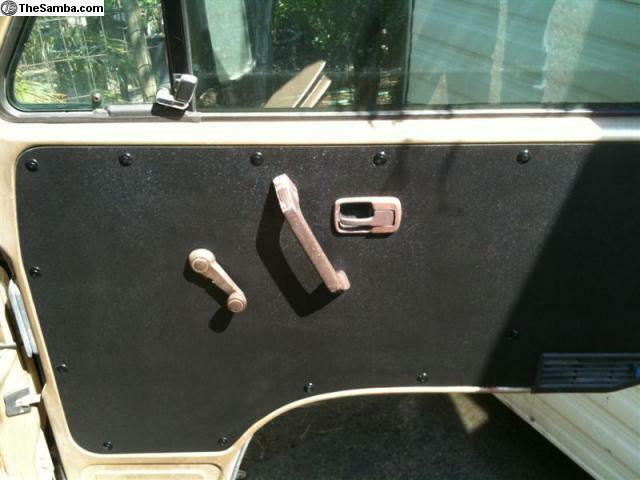 These could be the last door panels your VANAGON will ever need again! No more having to replace the press hard board door panels from water damage since the doors that has massive air holes in them that let in water or from the moisture in the air does it too. 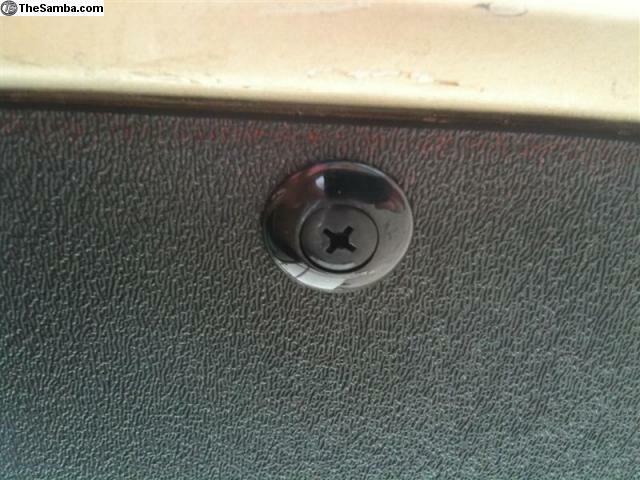 The ABS plastic material will stay black even if you bang and gouge it unlike the vinyl covered panels. Comes with a scrap piece of the ABS material for you to test out plastic wax / protectants paint them with Krylon Fusion paint or cutting for speakers (I might add that as an added add option down the road). First use the included test ABS scrap piece to practice on it. Let them full dry before handling & installing them….. 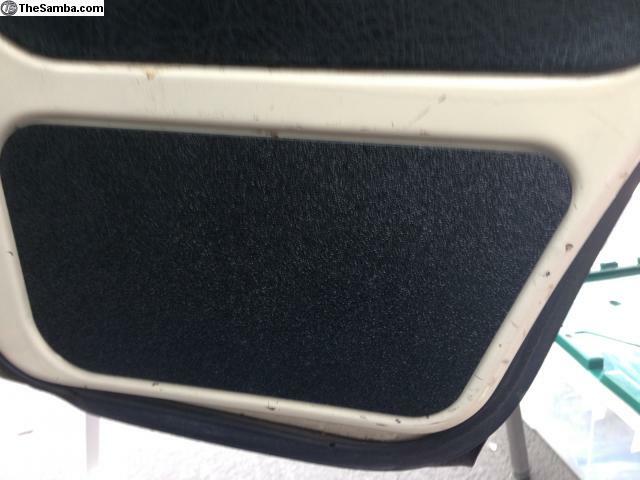 The ABS plastic door panels can also be upholstery too by sanding the surface with 36 grit sand paper, spray contact cement on both ABS panel & material, let it tack up and apply them together just like normal upholstery process. Maybe even your original door covers too? 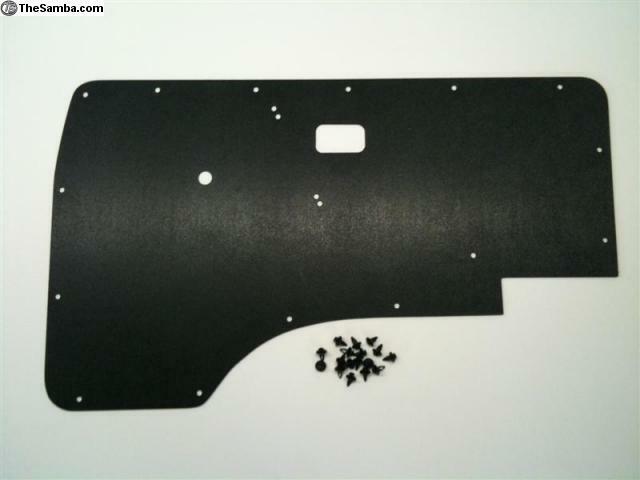 The price is $95 for a pair of 1/8" ABS plastic door panels (Black plastic push in REUSABLE MOLLY pins included) with the window crank, opener latch & grab handle holes already in the door panels! 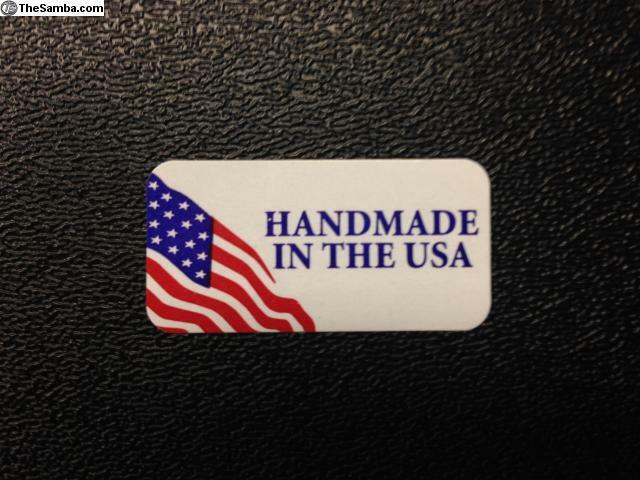 Thank you for buying Werksberg Products… products that work! 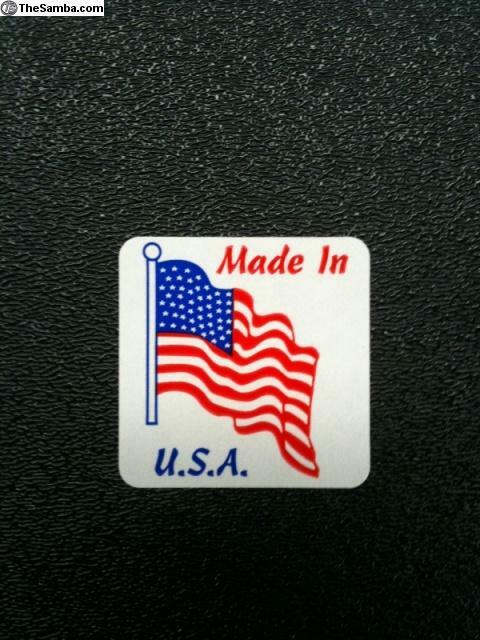 Made in America by Americans for the world! M/O, or check...will be held until they clear before shipping..... In AZ now!